Based in Totnes, Devon, Playback Theatre South West is directed by Amanda Brown and Alison Fairlove, both experienced Playback Theatre practitioners who have completed extensive training in drama and Playback Theatre in the UK and overseas. Amanda has a background in choreography and education. Alison has a background in counselling and theatre in education. Since 2001 they have established a range of Playback Theatre training events alongside two performance companies: Mirror Mirror and Tarte Noire. Alison and Amanda run various short term (daily and weekend) and medium term (termly or series of weekends) training in Playback Theatre methods and technique for established actors and community members with little or no experience of theatre work, and for people with special needs such as people with learning disabilities. 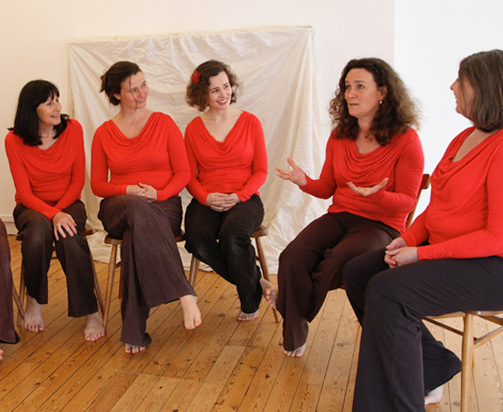 Mirror Mirror is a well established group of 5 performers who work in a variety of diverse settings. Tarte Noire is a group of 13 women performers who, since January 2007, have been meeting weekly since to train and rehearse and who have performed in a range of community settings including conferences, workshops, theatre events and community festivals. 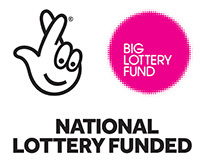 Playback Theatre South West has a track record of effective work with a range of organisations including work with mental health and well-being, BME (black minority ethnic) community members, carers, HIV/AIDS, citizenship, suicide, children in care and many others.